Honda305.com Forum :: View topic - Ever Get the Same Thrill in a Car as You Do a Bike? Ever Get the Same Thrill in a Car as You Do a Bike? I love my sweet yellow Volkswagen Beetle 73. 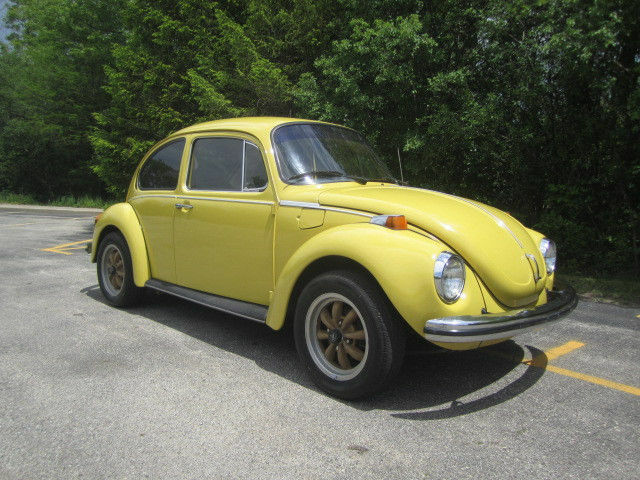 I always loved Beetles since I was a little boy, I always wanted to buy a yellow one. I bought it 5 years ago in Germany but now since I'm leaving Germany I have to leave it here, however I don't want to sell it. So now I'm searching for a warehouse for sale in Berlin to keep it safe until I return back.